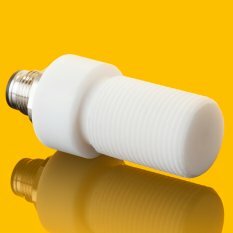 The sensor UV-Cosine is an outdoor cosine corrected waterproof sensor (IP68 at window side, IP65 at plug side, or, on request IP68 for submerged applications). The PTFE housing is stain repellent. Available calibrated (NIST or PTB traceable) on request.